Go beyond antivirus with protection made just for iPhone and iPad. 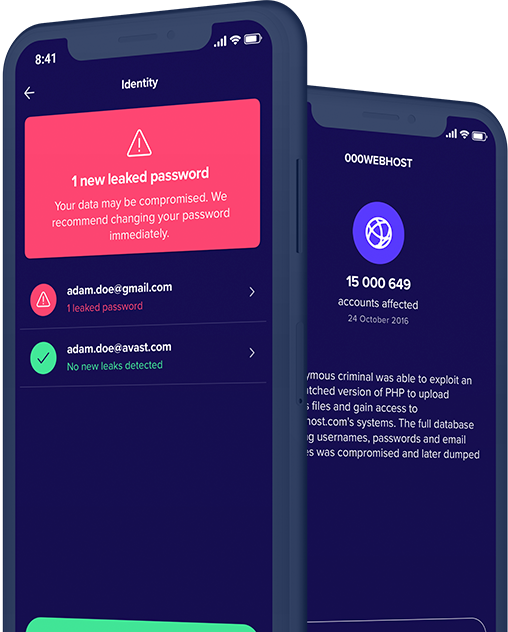 Avast Mobile Security for iOS isn’t about unnecessary antivirus or malware protection. It’s about staying safe every time you go online with free, innovative tools designed just for your iPhone and iPad. Want to go the extra mile? 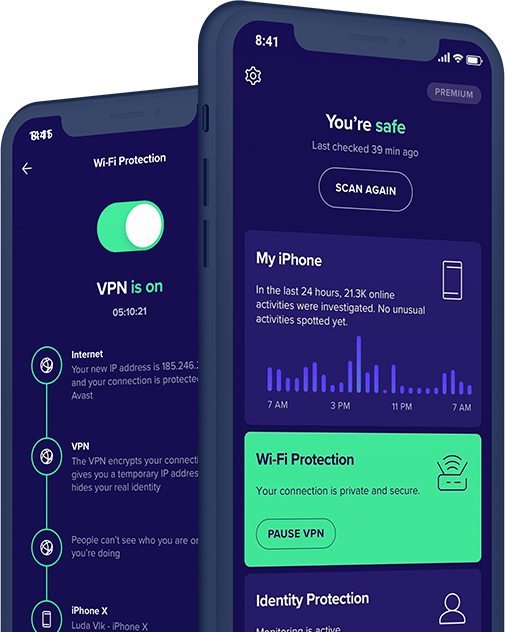 Pro gives you access to a fast and reliable VPN that guarantees safe and private browsing. Enjoy full protection without getting bogged down by antivirus. Get free security features for your iPhone that protect your privacy both online and off. Unsecured public Wi-Fi networks are a virtual gold mine for hackers trying to steal your personal information. 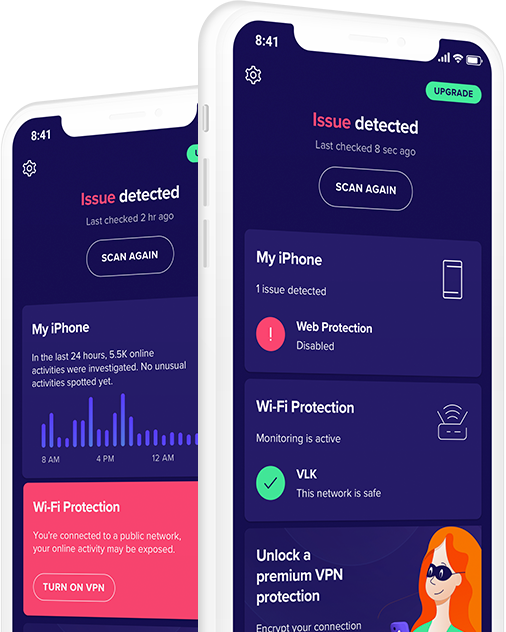 Wi-Fi Security uses advanced threat detection technology to automatically analyze the security of the Wi-Fi network you’re connected to. It checks for weak passwords, hacking vulnerabilities, and more. A compromised password can put your identity at risk, allowing hackers to access your online accounts and steal your personal data. Using your email address, Identity Protection monitors online databases to make sure your passwords haven’t been leaked. If a password is found, you’ll be notified. Whether you have nosy friends or your phone has accidentally fallen into the wrong hands, your personal photos should be for your eyes only. 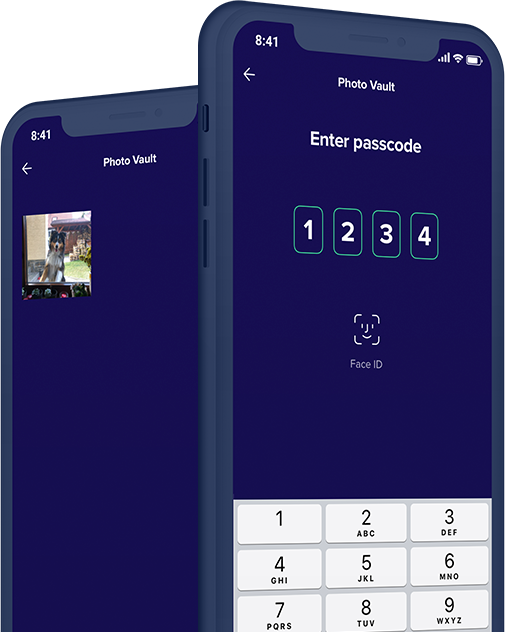 Photo Vault allows you to secure up to 40 photos using encrypted protection, ensuring your privacy. Only you can access your photos using a PIN, Touch ID, or Face ID. 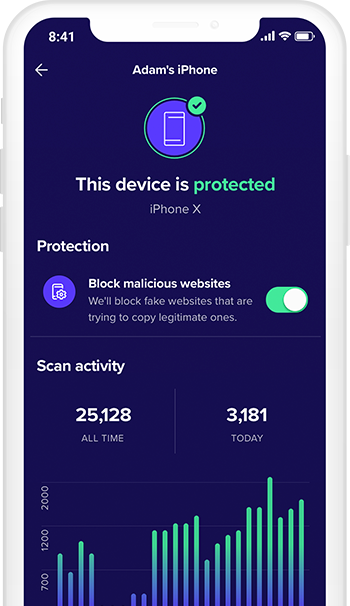 Our Pro features for iPhone and iPad go beyond antivirus for adding encrypted security and privacy. Make sure no one can spy on what you’re doing online with Secure Browsing, a VPN service that guarantees safe and private browsing. By connecting you to the nearest encrypted server, Secure Browsing ensures that your online activity is completely secure, while also protecting your online privacy. Have more than one email address linked to your online accounts? Unlimited Identity Protection lets you monitor as many email addresses as you want. 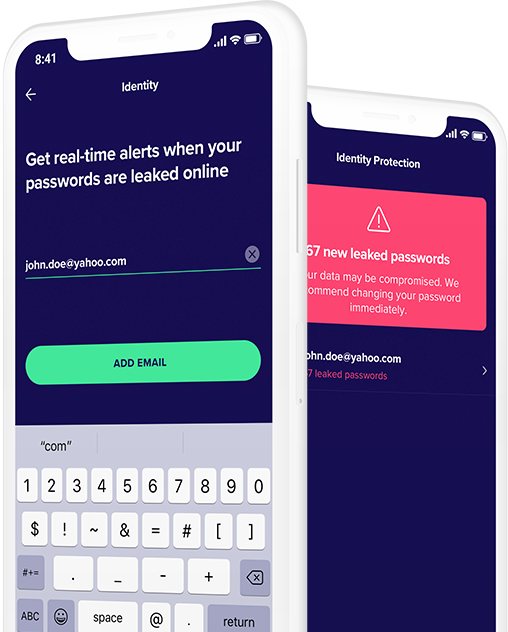 Unlimited Identity Protection will constantly be on the lookout for leaked passwords linked to any of your email addresses, making sure your online identity is safe. Take as many photos as you want — they’ll all be fully protected. 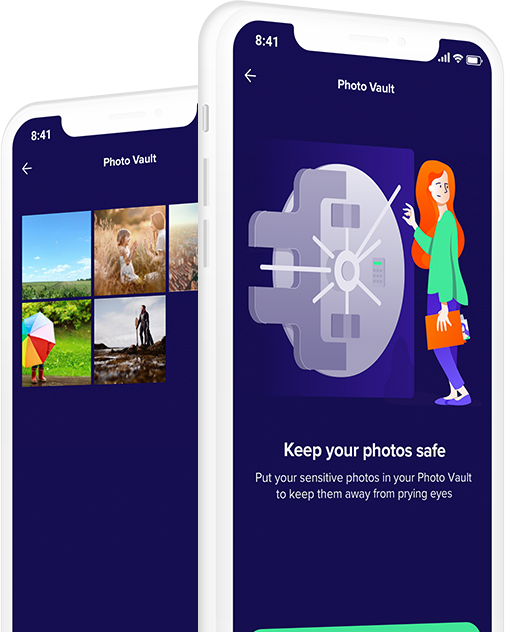 Unlimited Photo Vault lets you secure an unlimited number of photos in an encrypted vault to keep them private. Only you will be able to access them using a PIN, Touch ID, or Face ID. Keep all potential intruders out, no matter what. Complete protection for your iPhone and iPad, available now. Upgrade to Avast Mobile Security Pro straight from your app to access premium features such as Secure Browsing. Sea Turtle DNS Hijacking and More Weekly News | Avast The Sea Turtle threat group targets root servers, a “malvertising” campaign targets Chrome for iOS users, an Instagram phishing campaign gets “nasty,” and the Ukrainian military is attacked with spear phishing. 9 Smartphone tips everyone forgets to follow | Avast Learn how to protect your privacy on your cell phone with these 9 easy tips. MNOs seek stronger mobile security for customers | Avast Avast partners with mobile carriers to provide the security consumers need.